ROQUE CIRQUE has it all, a high flying Cirque show alongside a live band and all the classic rock hits! SEPTEMBER 8th at Polk Theater in Lakeland is the premier Performance. Don’t miss it!  Featuring Tampa’s best band – Actual Bank Robbers – and the arrangements by the multi-talented musical director Jeremy D. Silverman!